The move comes as the company looks to speed up transactions at peak periods, maximise staff time and cut the risk of theft. 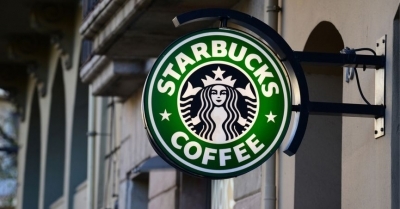 At the trial stores – including one of its biggest chains in Seattle - Starbucks will only accept payment via credit and debit card or by mobile apps. Mobile payments made up 36% of Starbucks’ total US transactions in Q3 2017.